The city of Amritsar which is well known for Golden Temple has an important place in Sikh Religion. Not only the locals of Punjab/Amritsar but also people of the country are very proud of the city and the aesthetically architecture Gurudwara (Place of worship). Amritsar has many three star properties that offer you finest services with moderate price. 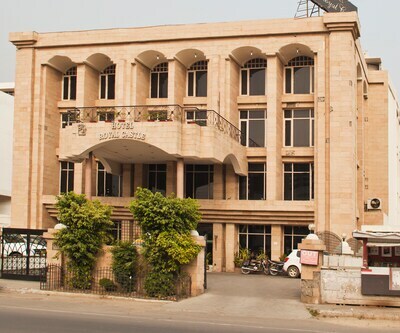 Pearl Inn & Suites is one of the best 3 star hotels in Amritsar. The property is situated at Hotel lance, opposite country inn. The rooms of the hotel are beautifully designed and are fitted with all modern amenities such as cozy beds, spacious wardrobe, dressing table, big mirror, clean linens, LCD TV, AC and many more. There are attached bathroom with each room that is filled with essential toiletries and amenities. Other basic facilities offered by the hotel are Internet Wi-Fi, air conditioning, travel desk and parking facility. There’s an in-house restaurant which serves mouth-watering and delicious freshly prepared food. Some other facilities provided by the hotel on chargeable basis are, request for taxi, guide, railway/airport transfer, doctor-on call, laundry are just to name a few. Airport is 11 km from the airport, 1 km from Amritsar Junction. Various tourist destinations such as Golden Temple, Jallianwala Bagh and Akal Takht are located within the vicinity of the property. Hotel City Park is also listed among 3 star Amritsar hotels. The property is located near Post office. 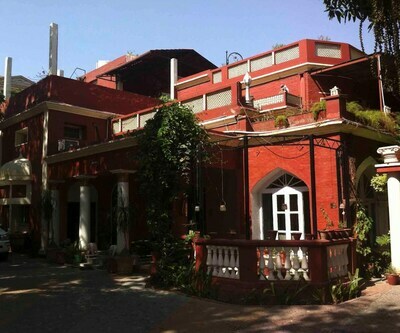 Jallianwala Bagh and Golden Temple are located close to the hotel proximity. Modes of transportation such as Amritsar Junction Railway Station and Amritsar Airport are located close to the hotel at a distance of 2 km and 12 km respectively. The hotel well-appointed rooms filled with modish amenities. The in-room services are AC, Cable TV, intercom, direct dial phones, study table, room heater and bathroom amenities. There‘s spacious conference hall for all the business travellers. It will make the process of conference or meeting smooth. The same hall can also be used as banquet place where guests can organize social events. You can also avail the following facilities by paying some extra charges. These facilities are taxi service, transfer, shuttle service, guide service and sightseeing at an additional cost. hotel hong kong inn, hotel abode hotel nayyar are some other options as 3 star hotels in Amritsar. These properties offer an array of facility to its patrons which give unforgettable experience. Please suggest best 3 star hotels near Amritsar railway station. Our maxiumum budget is 2200 per night for three people? 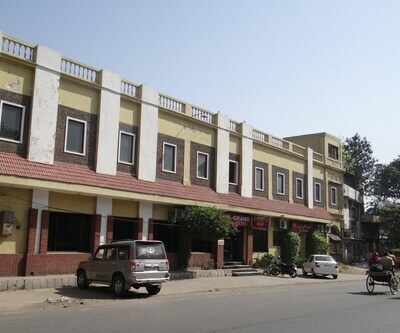 We have Hotel City Castle in your budget near railway station in amritsar. I want to book a 3 star hotel with pub and rooftop restaurant in amritsar. Any Help ? Our budget is around per night Rs.1500. Sorry Sir we have budget hotels in your budget with only retaurant. Which 3 star hotel in Amritsar is famous for with foodie ratings? 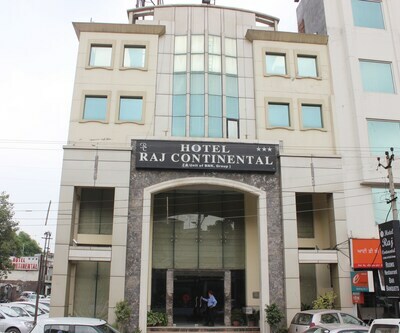 Hotel PR Residency and Hotel Hongkong Inn are famous in amritsar for foodie ratings.